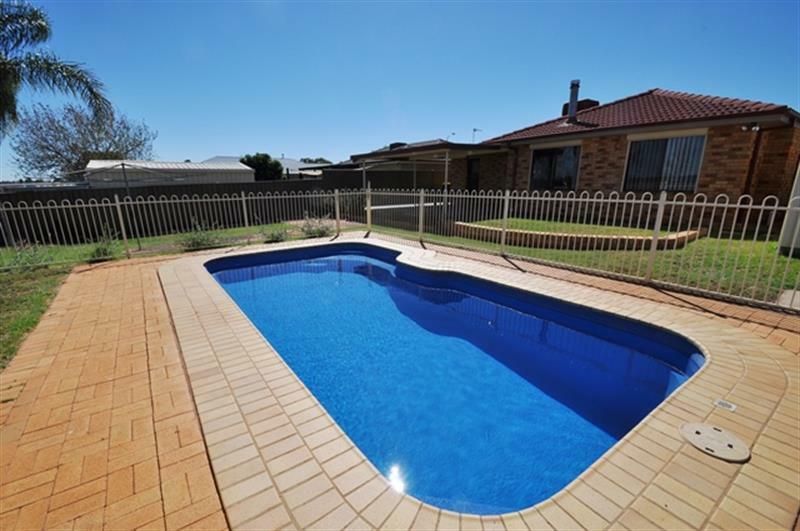 If you’re searching for a first home or family home close to schools and shops this house is a must to inspect, situated close to Dubbo Senior Campus as well as Orana Mall Shopping Centre and Dubbo Medical Centre. 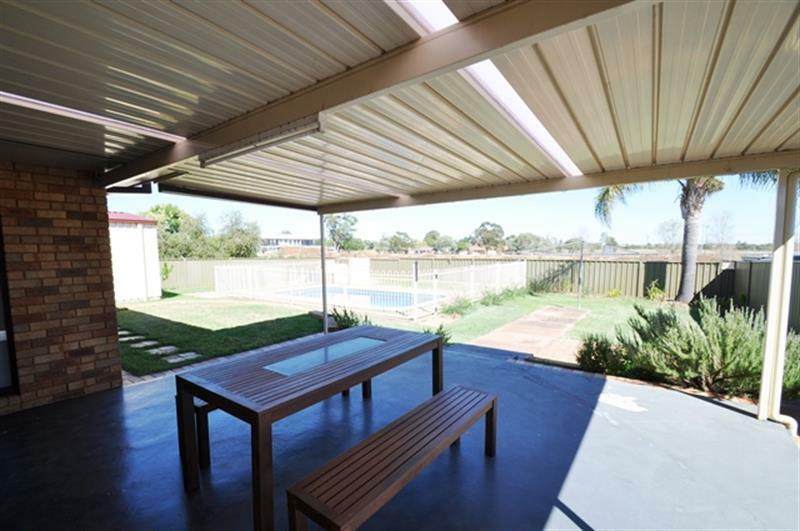 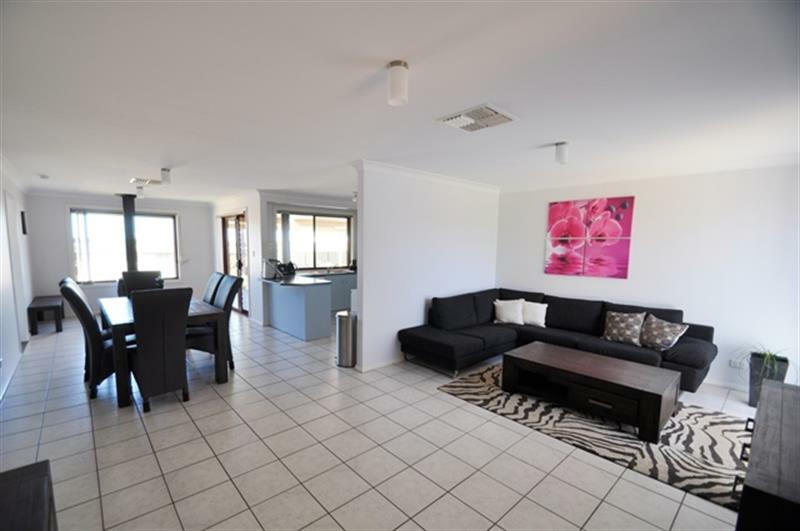 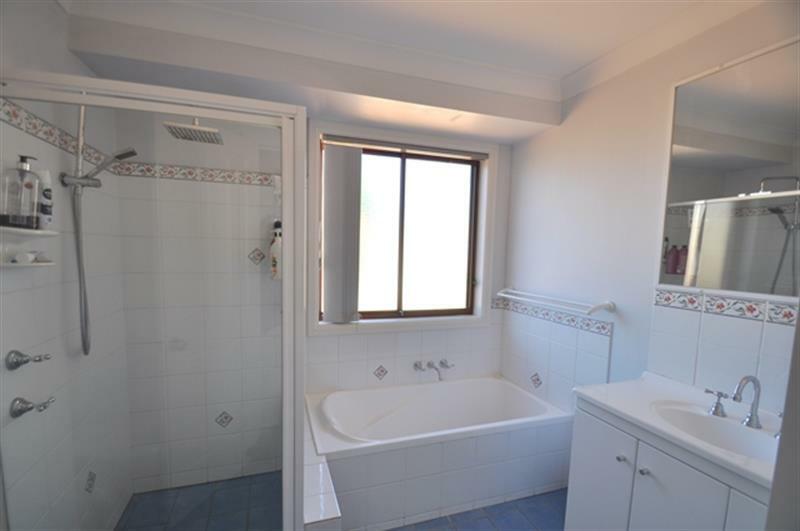 Located in East Dubbo this home has 3 bedrooms all with build-ins and an ensuite to the main. 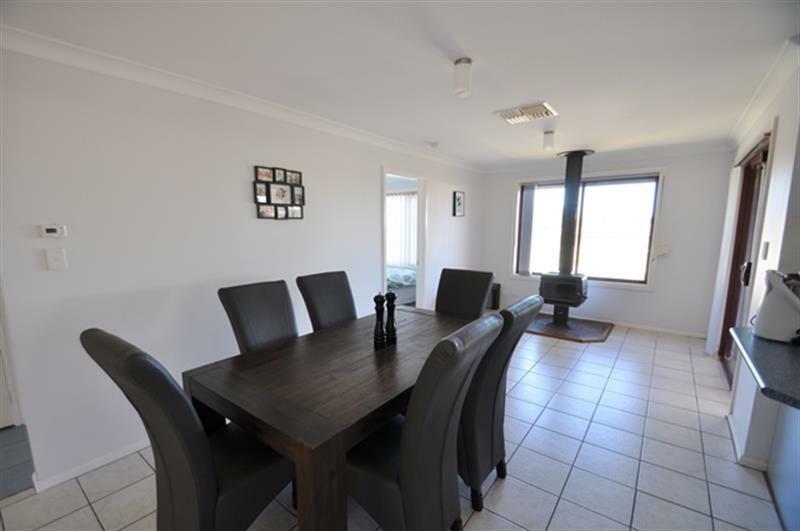 Ducted evaporative cooling and a wood fire for your comfort as well as an in ground pool, a single garage attached to the house and a ¾ garage for your boat. 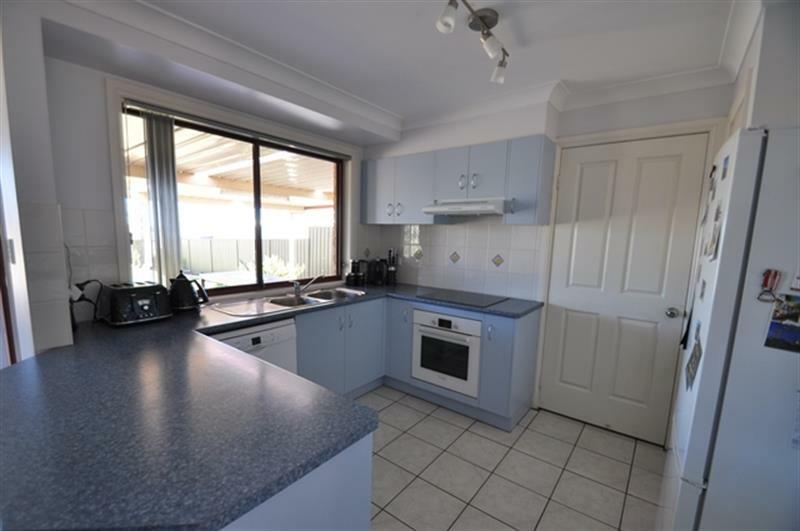 This property is priced to sell and shouldn’t be missed if you’re looking for an affordable modern home. 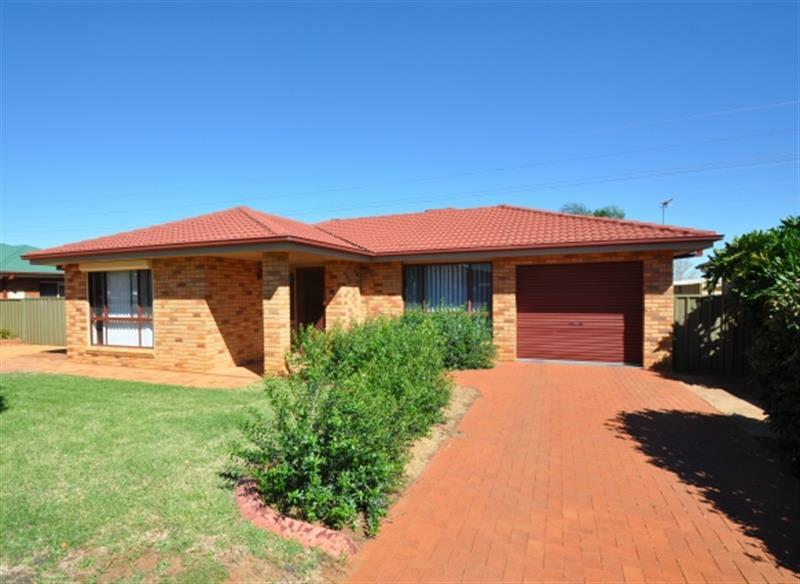 Dear Nita, I am interested in 106 Twickenham Dr, Dubbo, NSW 2830, Listing Number 2758560 which I found on http://wpre.com.au.